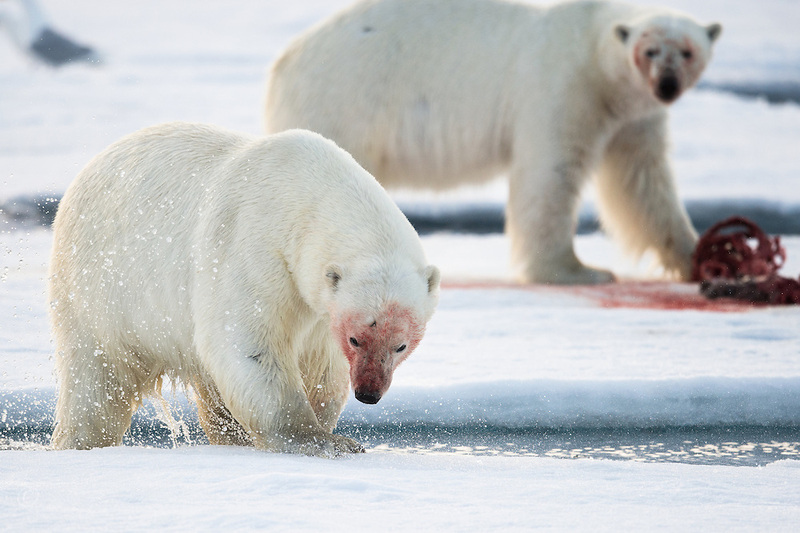 Polar bear in the Svalbard archipelago, Norway. Portraits of a species on the edge of a changing world. A world of extremes are becoming ever more extreme.